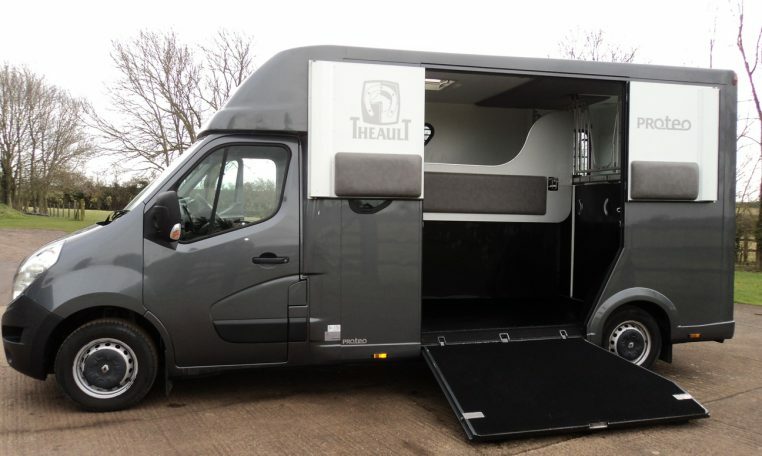 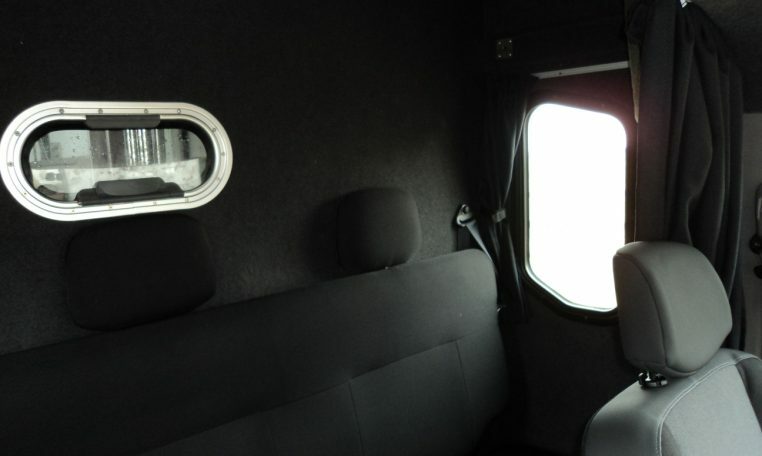 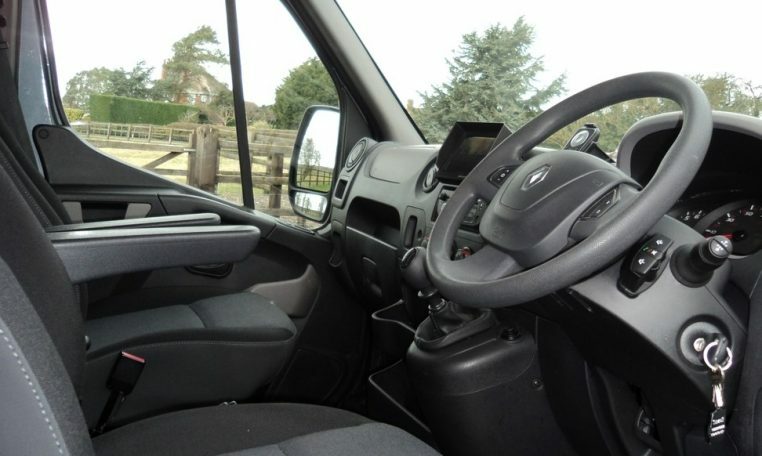 In mint condition this used Theault Proteo horsebox seats 5 people and can sleep 2 people in the cab. 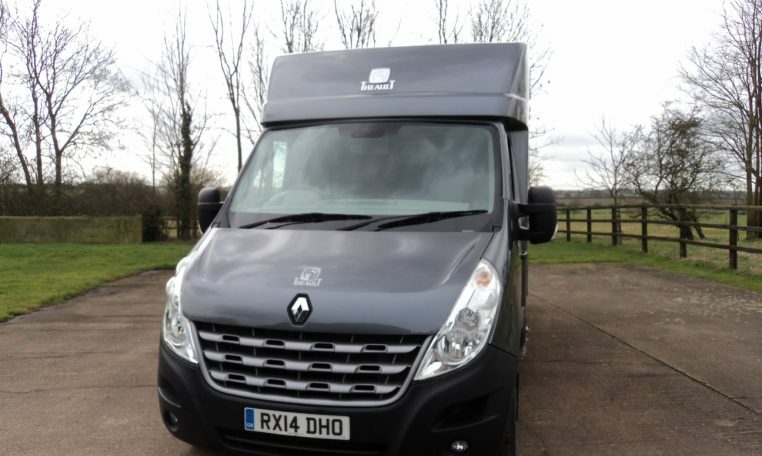 Registered in 2014 it also boasts a very low mileage and has been well looked after. 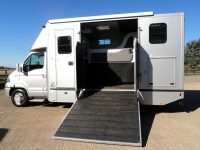 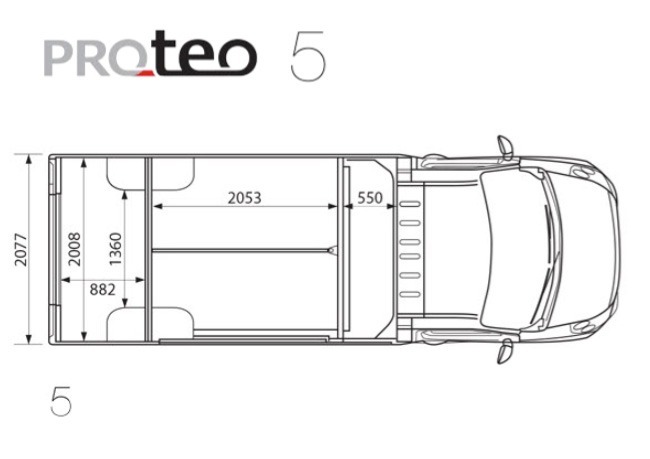 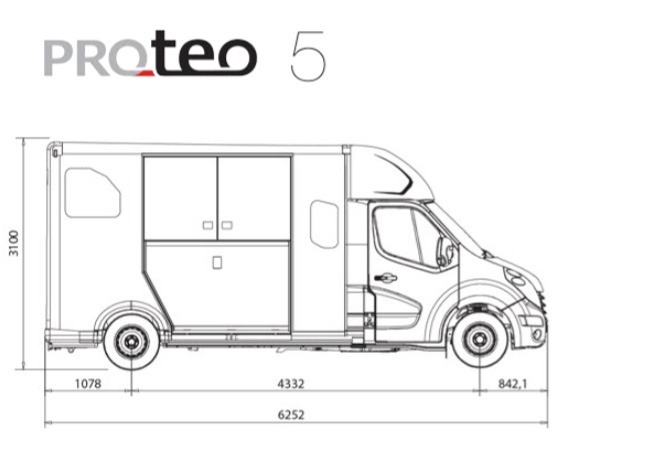 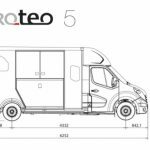 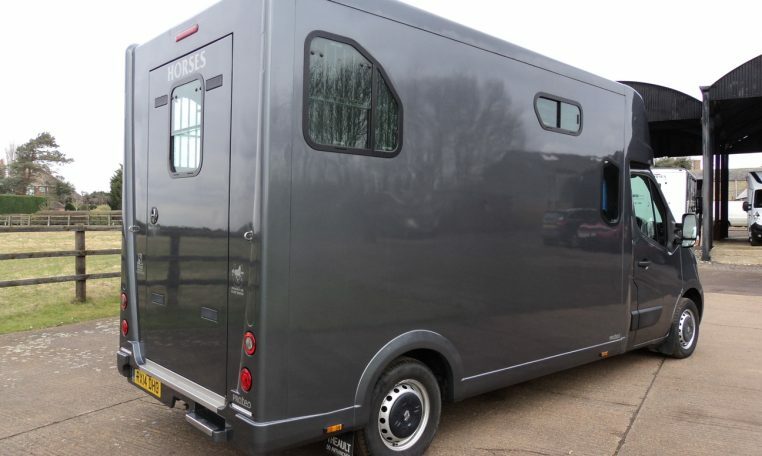 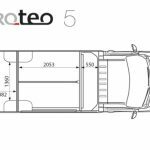 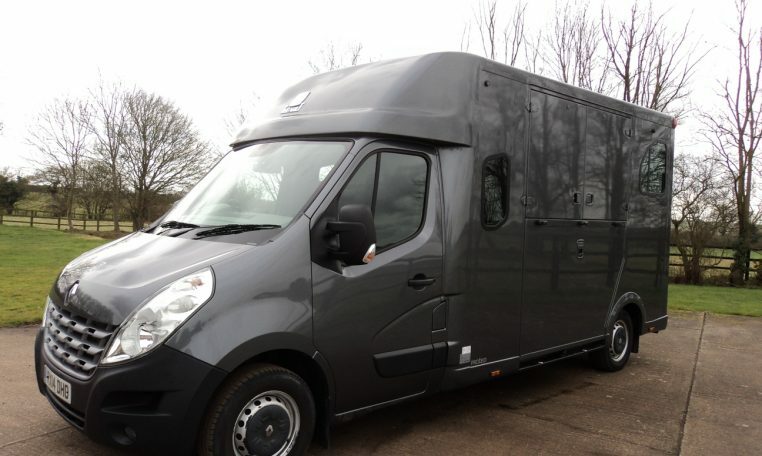 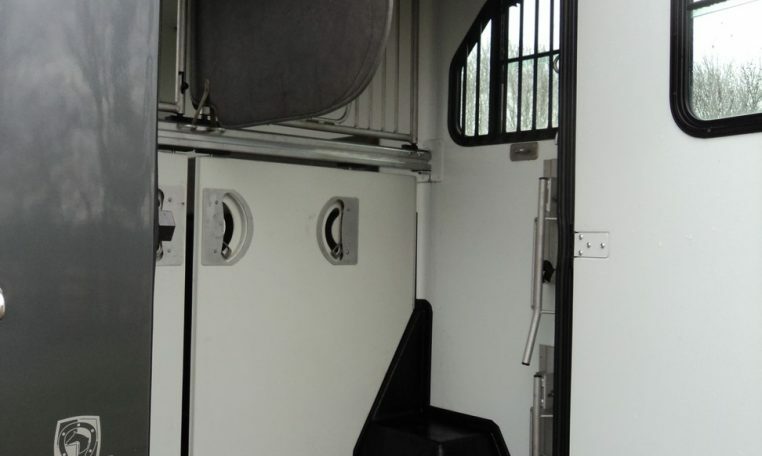 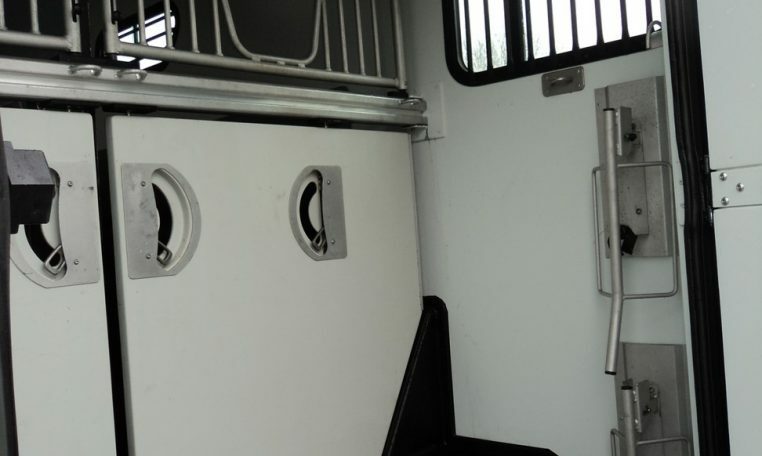 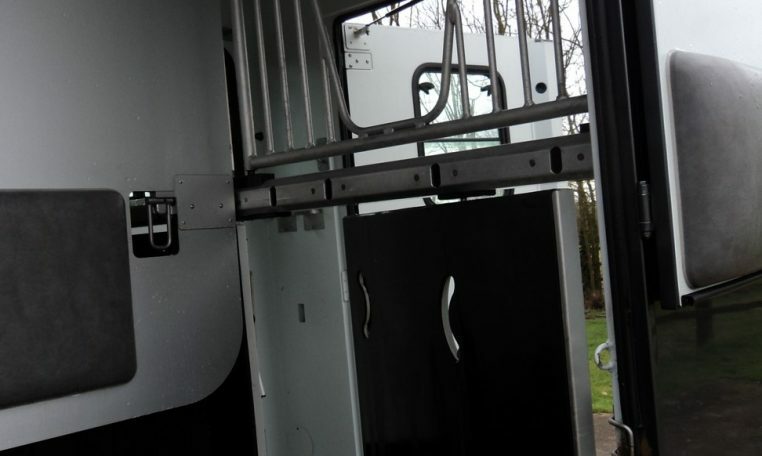 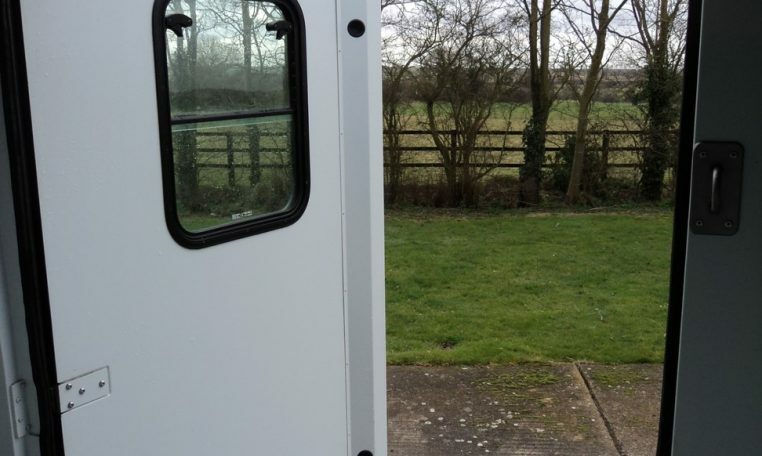 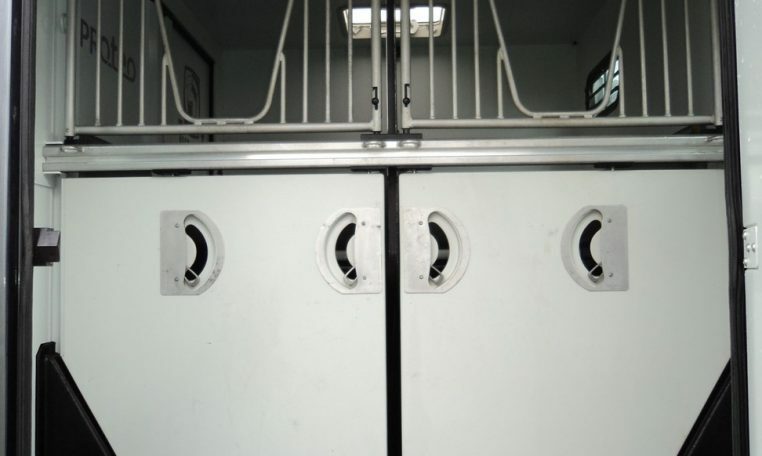 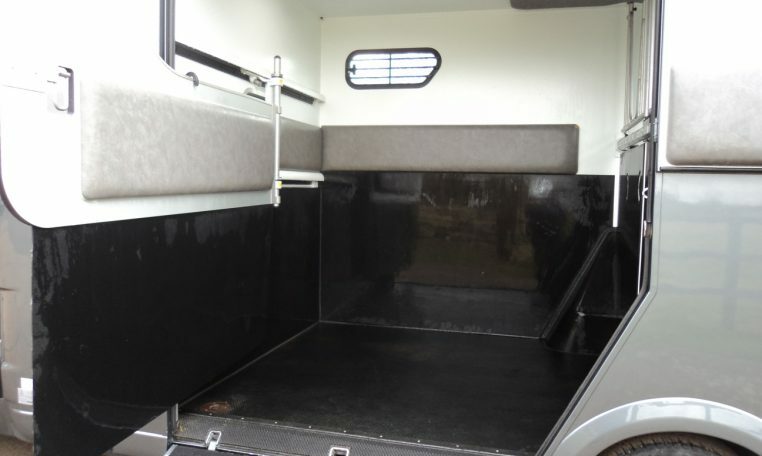 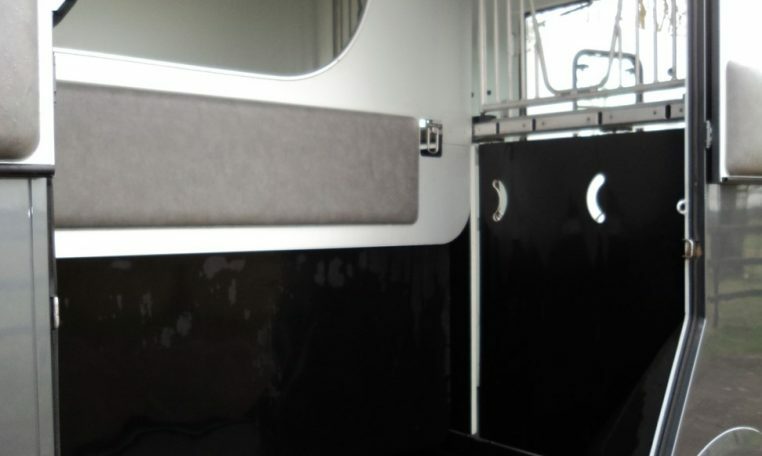 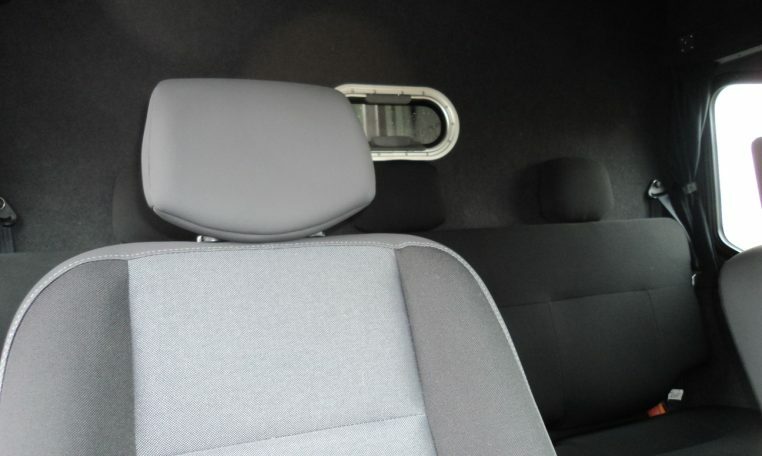 Transporting two horses rear facing, it is ideal for accommodating mares and foals. 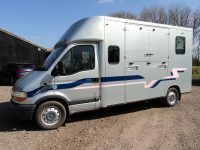 .Recently serviced with 12 months MOT.